Can you imagine how life would be if there were no flushing toilets in your home and school? Where Jeremiah lives, there were no toilets at all. 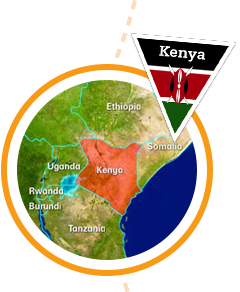 Let’s visit Jeremiah, who lives in Kenya. 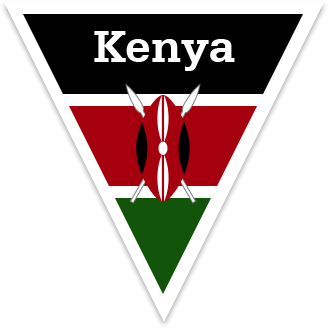 The capital of Kenya is Nairobi. 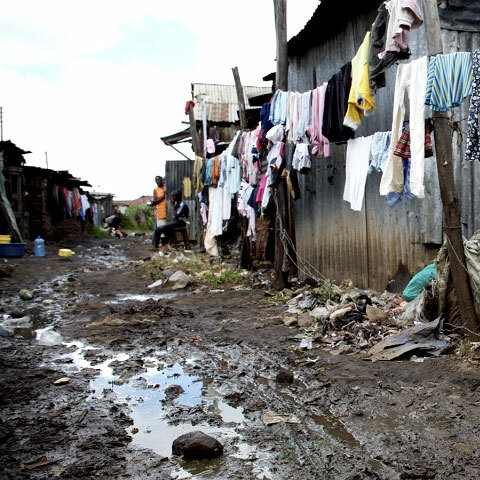 Many people living there are without jobs and are very poor. 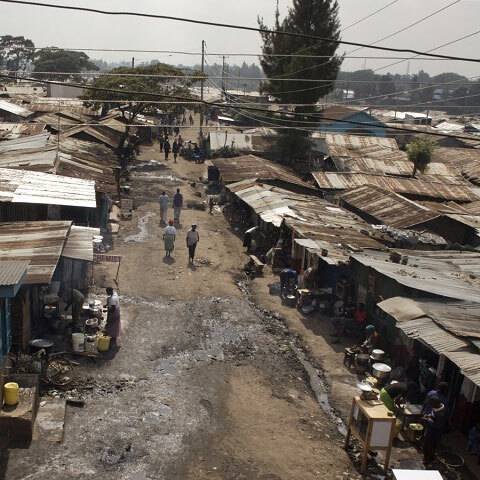 In fact half of the people in Nairobi live in settlements – sometimes called ‘slums’. 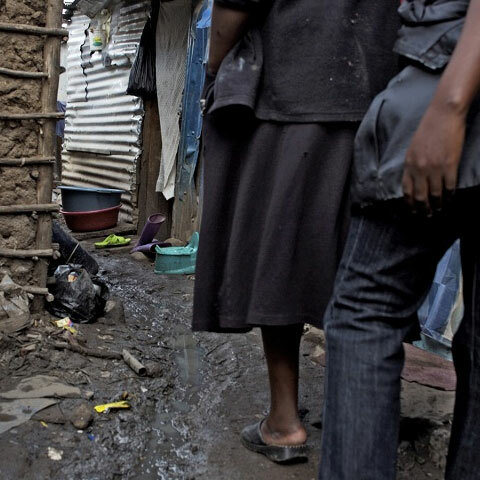 In these settlements the houses are not well-built and there are no sewers. 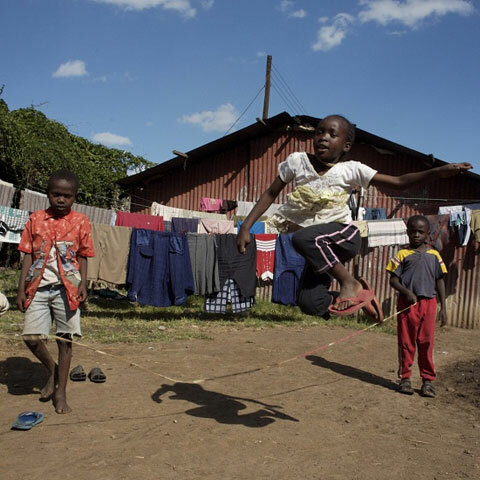 Jeremiah Muli lives with his family in a settlement in Nairobi called Matopeni. In the Swahili language Matopeni means ‘In the mud’. Three hundred families live in Matopeni. There are no roads, no proper buildings or schools, and until very recently there were no drains, showers or toilets. Jeremiah is twelve years old. He likes football and supports Manchester United. Chapattis are his favourite food. They are a kind of flat bread made of flour, oil and water. Life in Matopeni was very hard. There were no toilets so people went to the toilet in a plastic bag. These bags were known as ‘flying toilets’ because people threw them out of the house into the street or onto roofs. How many toilets do you have in your house? Jeremiah and his family often got ill. The pipes that brought them drinking water ran along open drains – and because the pipes were cracked the water became polluted. 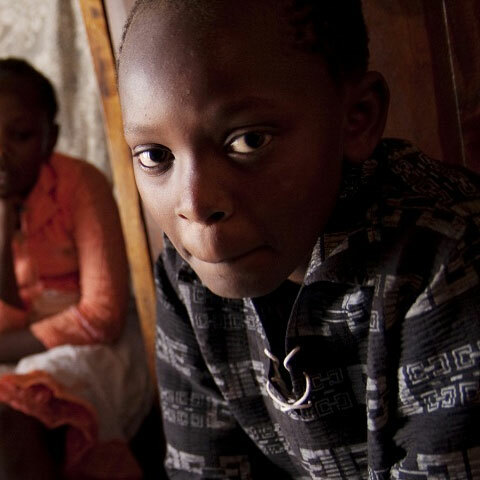 An organisation called Maji na Ufanisi, supported by the charity Christian Aid, is helping people in the settlements. 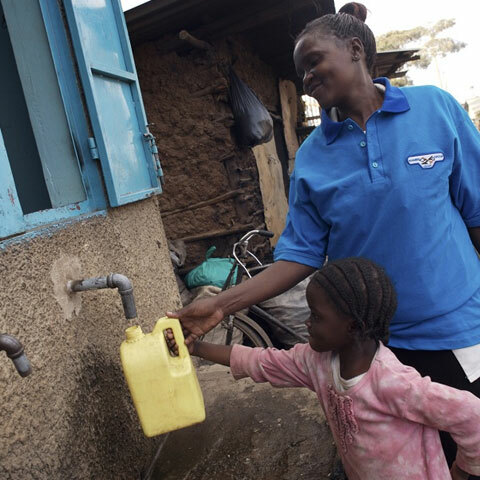 In some areas it has built toilets and showers and provided water tanks that store fresh water. 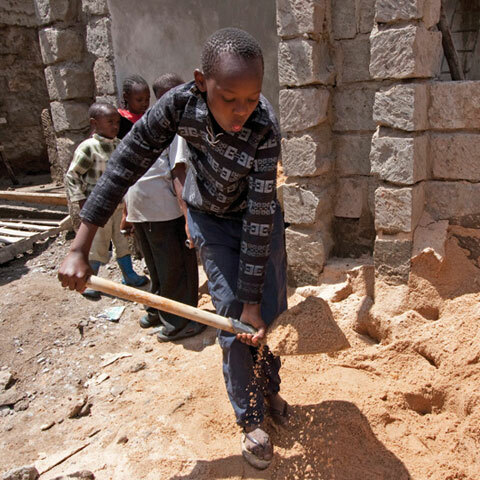 Jeremiah is now helping to improve Matopeni! The community helped Maji na Ufanisi to clear up their streets and many people helped build new drains. Some of them have even moved their homes to make way for the drains and walkways beside them. 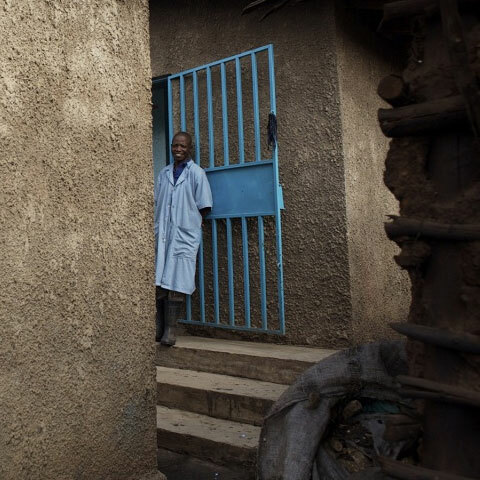 With work by the local government on the community's toilet block progressing well, Jeremiah can look forward to a healthier future.